It is no easy task for publishers to manage a full-scale programmatic strategy. Many publishers fall short of an optimal programmatic strategy and leave large portions of money on the table as a result. Well, we want to help! 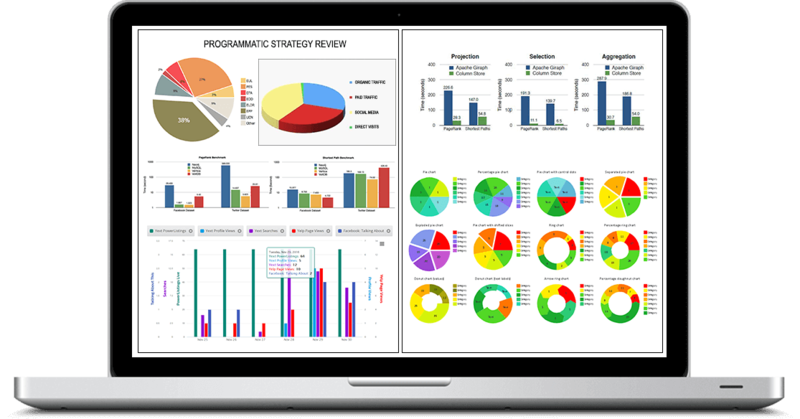 MonetizePros is now offering programmatic strategy reviews for publishers that could earn more from their traffic. This is a basic review of a publisher’s programmatic strategy that is best fit for small publishers that get less than 10k page views per month. The Expert Review is recommended for publishers with page views between 10k and 1M per month. This is when publishers are ready to implement an ad server and expand their programmatic strategy past just running AdSense. Don’t lose another ad revenue dollar due to a lacking programmatic strategy. Get a tailored analysis and recommendations from the Monetization Pros!